Before becoming a Gatwick airport hotel, the Russ Hill hotel in Charlwood, Gatwick began life as a country manor and it still retains a charming, rustic feel. Although this large, friendly lodge is just 10 minutes' drive from Gatwick's terminals, it enjoys picturesque rural views of nearby Surrey  something of a rarity at an airport hotel. 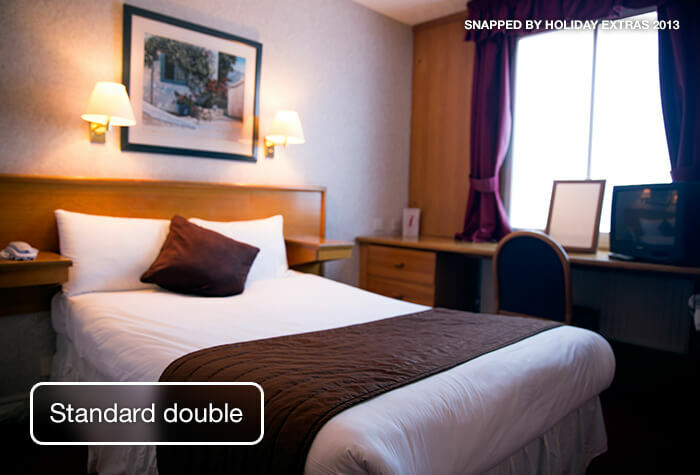 The Russ Hill hotel at Gatwick offers well-soundproofed and comfortable rooms, a cosy bar and an informal dining room which serves breakfast and buffet-style dinners. The Russ Hill's theme is traditional British  from the wood-panelled walls and high-backed armchairs to the roasted dinners and local pub feel of the bar; it's a refreshing contrast to the familiar chain hotels that dominate the area. All rooms are en-suite and have a television, and free wifi is available in the hotel's public areas. A bus runs hourly to the airport terminals (see Getting There for further details); or it's a quick taxi ride. The parking was very full, it took time and patience to find a space and skill to squeeze into it. Room comfortable, food fine and staff helpful. Stay was fine Very good Customer Service provided. Restaurant was fine as booked the course meal only problem they had run out of sweet and only had one replacement. Car parking was fine. 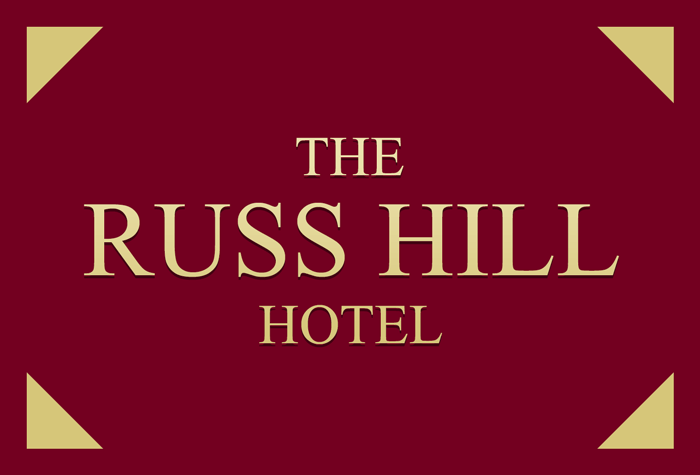 I have only given The Russ Hill Hotel a rating of 3 as the bed was the most uncomfortable bed we have EVER slept in. My husband didnâ€t sleep at all! The room was cold when we arrived. We wouldnâ€t do this again. We would rather get up early and travel first thing to get our early morning flight. Our customers rated Russ Hill on average 8/10 (1577 reviews). Rural charm - the hotel is set in a green and peaceful location that's still within easy reach of the airport. Comfort - clean, pleasant rooms with springy beds decorated in light, fresh colours make for a good night's sleep. 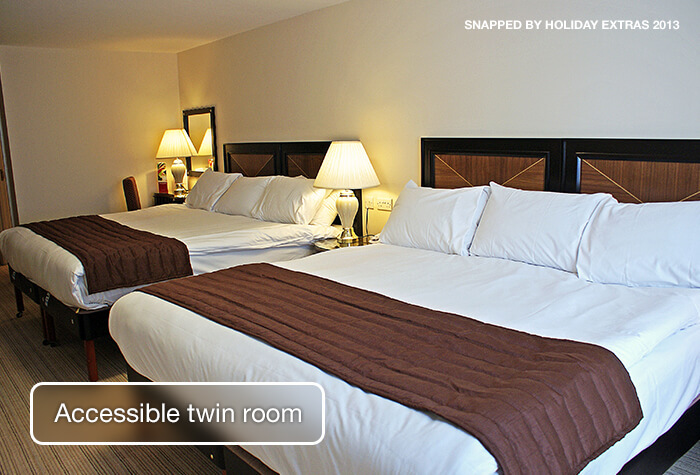 Families - there's a choice of family rooms with double and bunk beds, so no matter what your family arrangement is there'll be a perfect room to suit. Kids are well catered for at the hotel's restaurant and are welcome at the bar. 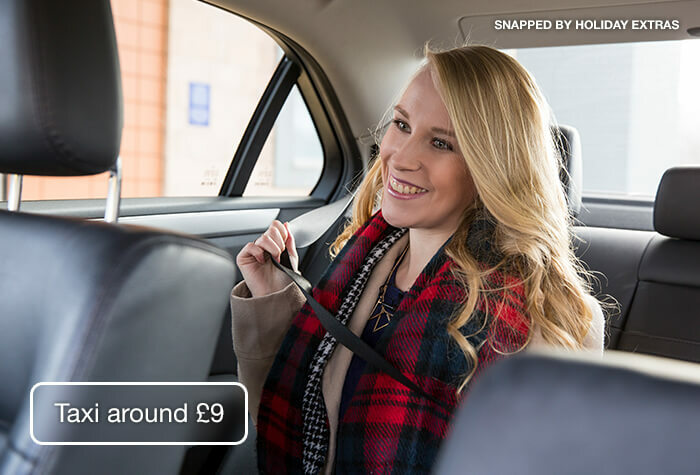 A taxi to the airport costs around £9. 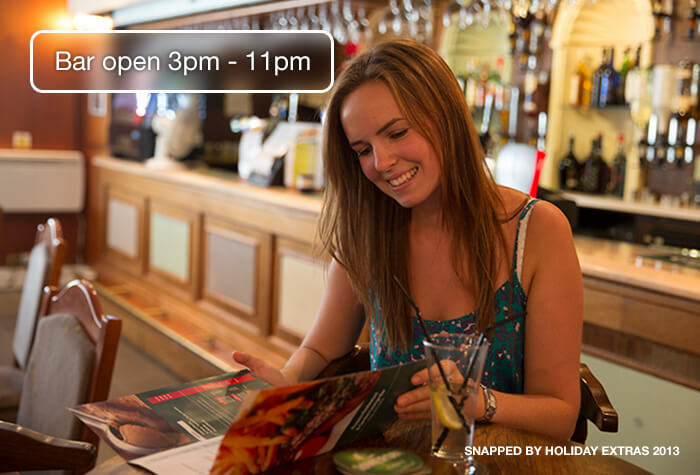 Book yours with reception when you arrive. 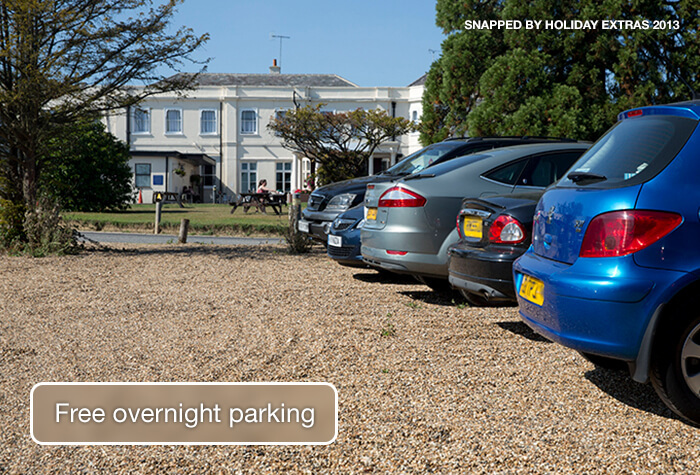 The hotel offers free overnight parking if you need it. This package doesnt include parking while youre away.For a hotel with parking for the duration of your trip, search for an airport hotel with parking package instead. The hotel is a 15-minute drive from the airport in good traffic and is consistently one of our best-priced hotels at Gatwick. Driving instructions and a postcode for satnavs will be on your booking confirmation. When we visited in spring 2018 we found the rooms to be clean and practical and they have all been recently made over. 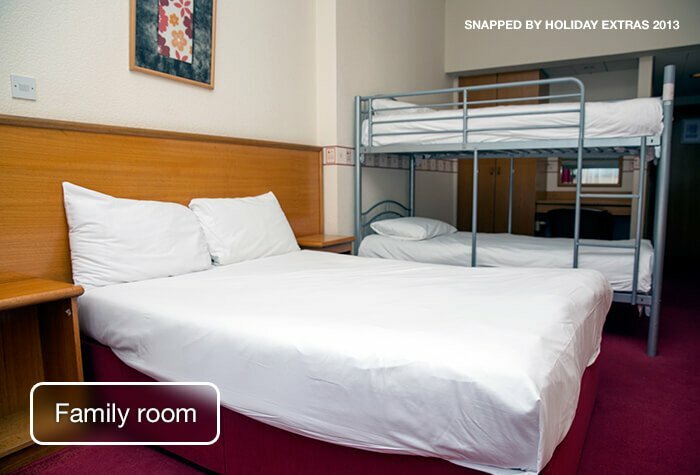 If you book a triple room it includes 3 single beds, and if you book the family room it includes a double bed and bunk beds. The family room sleeps up to 2 adults and 2 children, with the child age being classed as 14 and under. Theres free wifi in public areas of the hotel. Its also free in bedrooms for up to 40 minutes. 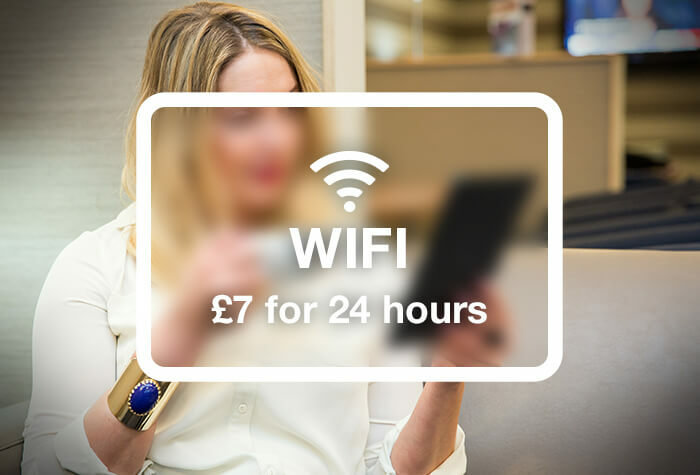 Wifi for 24 hours is £7. When we visited we found it fast enough to stream videos. 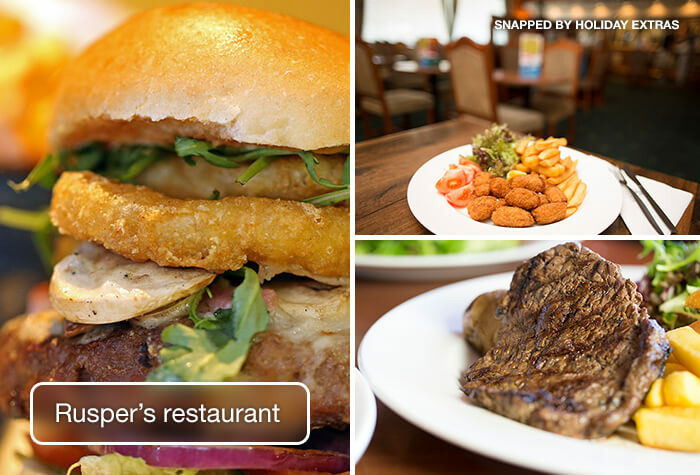 Ruspers restaurant serves an all-you-can-eat, 3-course carvery. Starters include soups and salads, mains include a choice of roast meats or fish and dessert is a selection cakes, fruit salads and cheeses, which change daily. 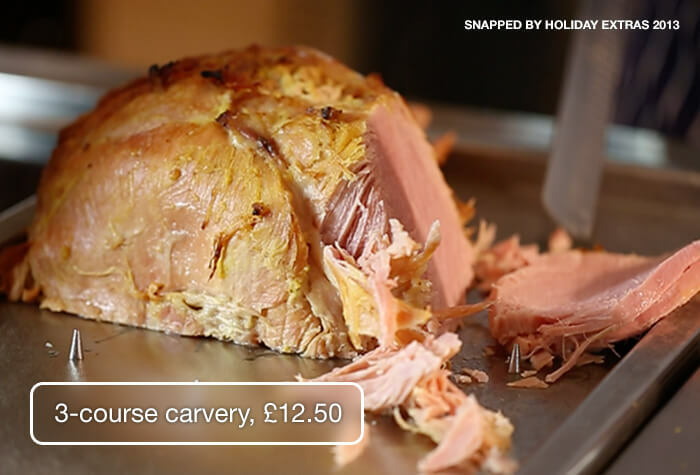 You can get 3 courses for £12.50pp when you book a carvery dinner in advance with us. The Garden Lounge Bar serves pub-style food. Theres pizza, pie, burgers and sandwiches on the menu, as well as hot and soft drinks, beers, wines and spirits. A pint of beer costs about £3.60. Breakfast is a full English and continental buffet, where you can fill up your plate as many times as you like. When we visited in 2018 we found a great selection of hot and cold items, including pastries. 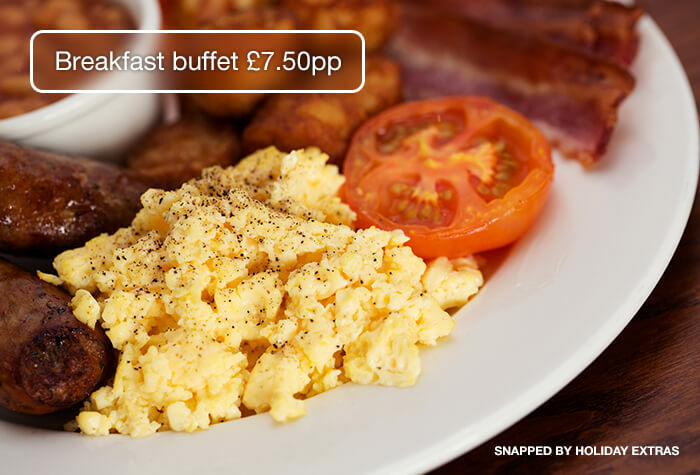 Breakfast costs £7.50pp in advance through us, or £10.50pp on the day. Breakfast served 7am - 09.30am daily. The hotel has lounges if you want to relax in a quiet area. Some have TVs and views of the planes. Request a room on the ground floor if you have a lot of luggage as there isnt a lift. Theres a cash machine in the lobby - theres a small surcharge for withdrawals. Disabled facilities Accessible parking spaces, accessible rooms are on the ground floor.